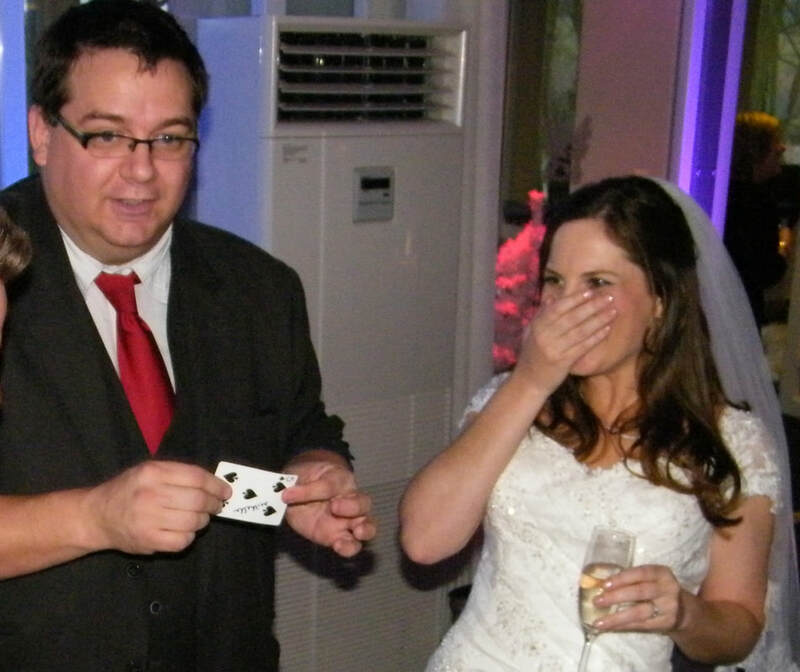 When it comes to entertainment and your wedding day, Wayne Goodman is an expert in his field. 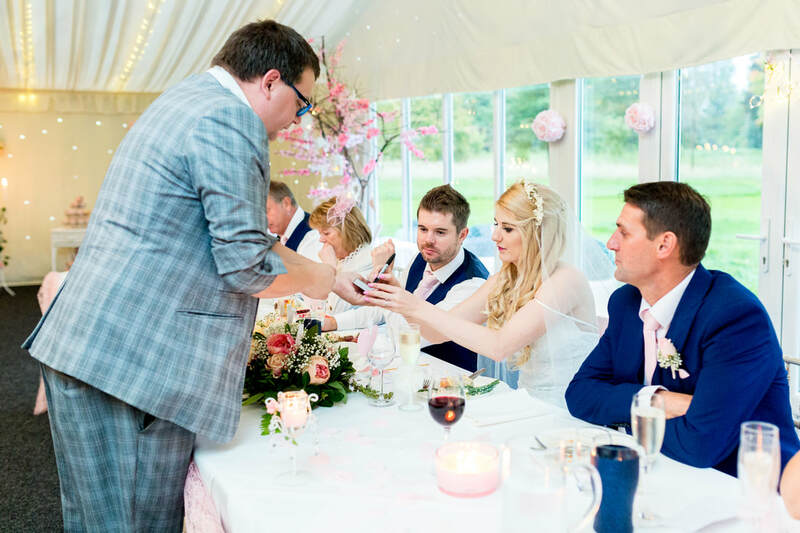 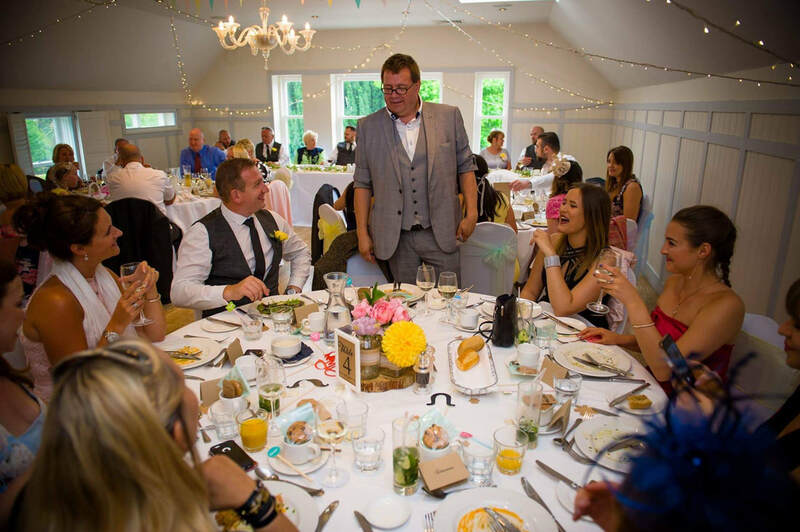 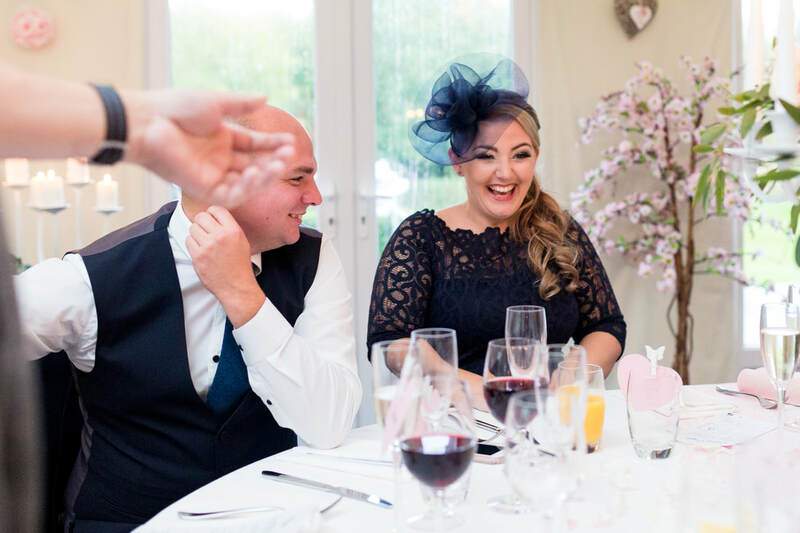 With over 30 years in the industry (he started young) Wayne has performed at thousands of events, functions and particularly weddings in the UK, Europe and around the world. 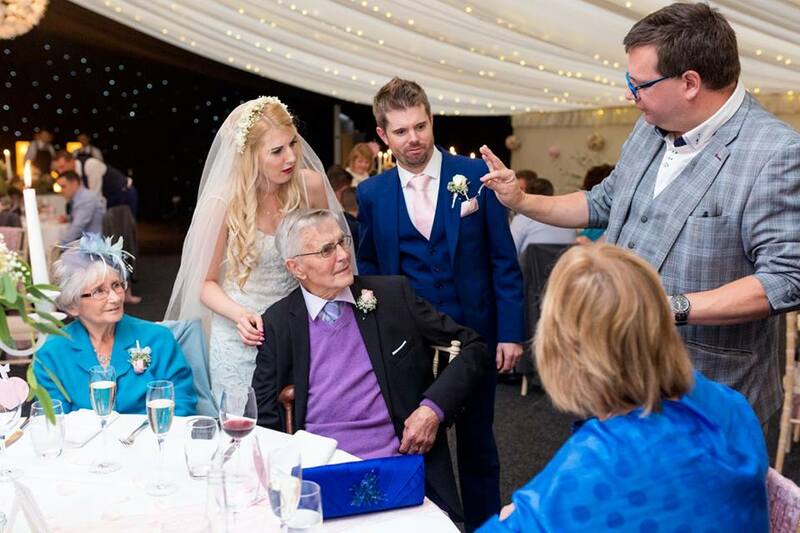 Wayne makes it his business to be memorable, every week Wayne meets someone who has seen him months, years and even decades previous who remember him from a wedding or a show. 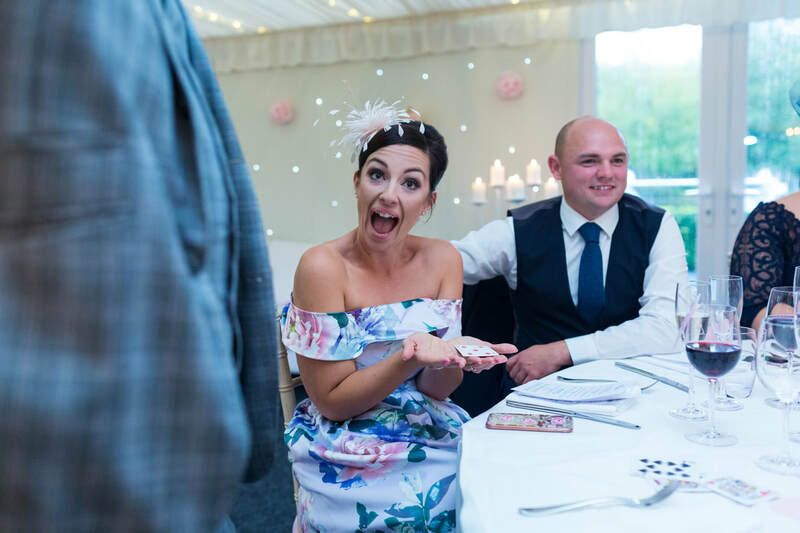 After the wedding, how many guests will remember the sweets, food or colour scheme, they will however remember Wayne Goodman.